Posted on September 25, 2018 at 10:45 am. I can’t believe it is already September. 2018 is flying by and the adage of days go by slow, but years fly by and get more meaningful the older I get. This is a big week for me. I am going to be heading to FinCon. 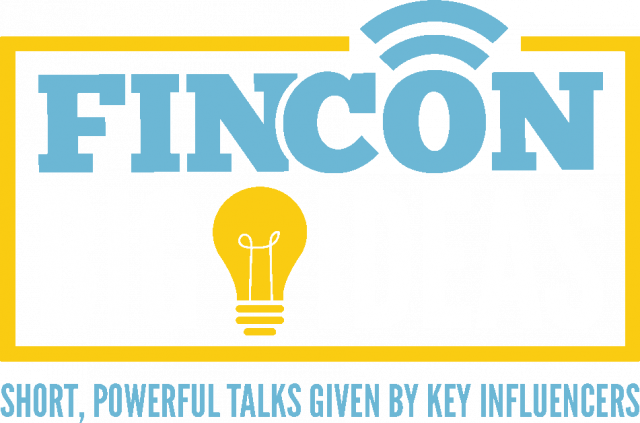 For those that don’t know FinCon is the largest conference for financial bloggers and I am one of the speakers. This is my first time speaking at a major conference so I’m not gonna lie I’m more than a little nervous. I’m going to be speaking about using Alexa and voice as a platform to help educate clients and prospects. It’s something I am really excited about and our Alexa App is one of the first if not the first independent financial advisor application. I’ll be sure to share more about Alexa here in the future. On top of speaking I am super excited to be around so many other successful and energetic people around the topic of personal finance. It will be great to network and learn from others and I am excited to learn how some of the really prolific writers and podcasters get out content so efficiently. I am also excited to see some of the cool FinTech tools that are going to be on display. It will be cool to hear Jean Chatzky speak. Besides being NBCs personal finance correspondent, she is a real innovator in personal finance and media. Be on the lookout for some new stuff during FinCon as well as right after. I am going to try to implement my new education as quickly as possible. Also, if you are at FinCon and want to be part of my special two questions project be sure to find me.